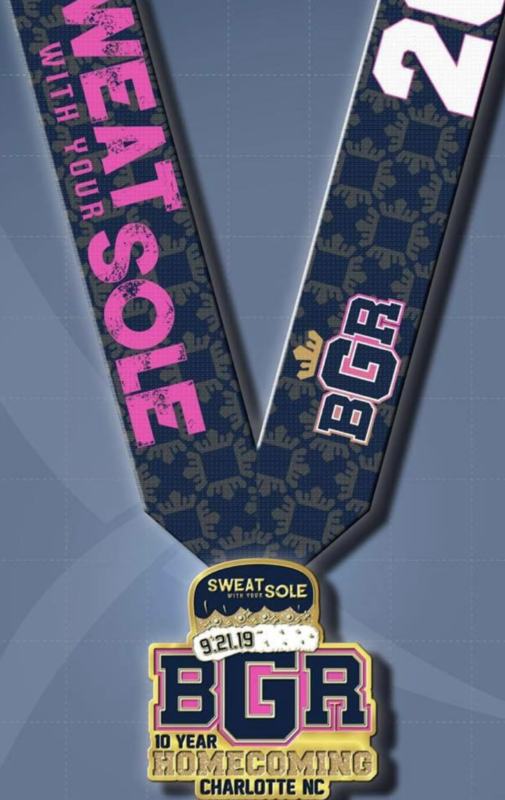 Not only can you get bling for the race (design will be announced soon), you also get a BGR! Homecoming 2019 bling for attending the conference! Check it out below! So, if you run the 8K you can get double bling and if you run the half marathon you can get triple bling!! Woo hoo! #SWYS19 Official Race Announcement - Registration is Open!